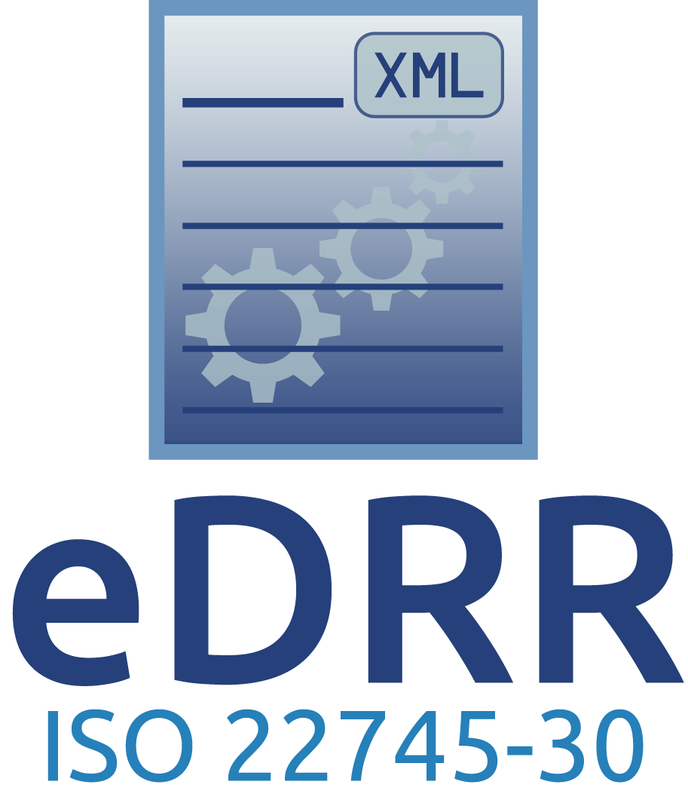 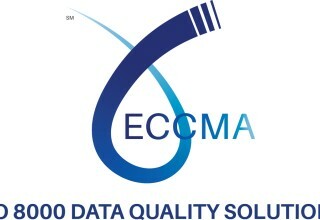 BETHLEHEM, Pa., January 15, 2019	(Newswire.com) - The Electronic Commerce Code Management Association (ECCMA) recently completed a successful 5-month long master data improvement project for Sodexo Australia. 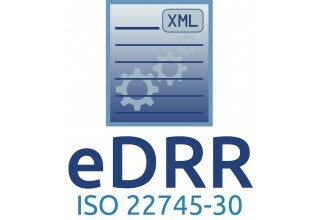 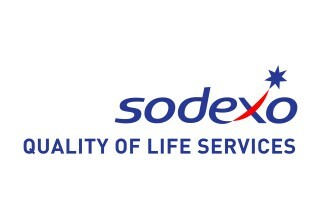 The scope of the project involved converting Sodexo’s existing master data to conform to ISO 8000 – the international standard for data quality. 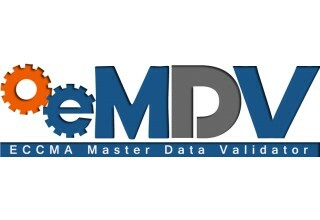 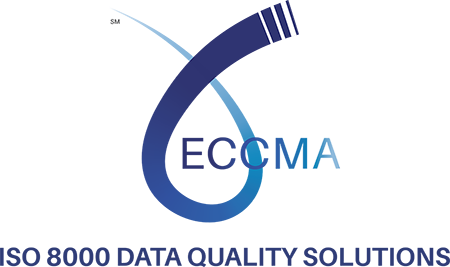 ECCMA is a not-for-profit International Association of Master Data Quality Managers set up in 1999, to develop and maintain open solutions for Faster - Better - Cheaper access to authoritative master data. 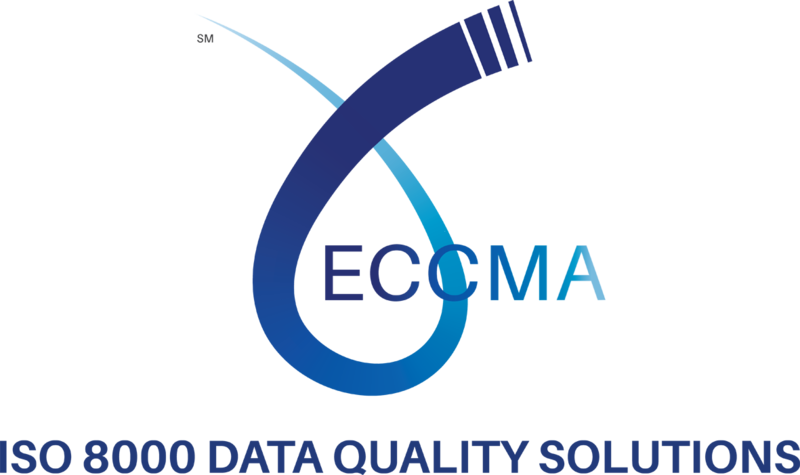 ECCMA (Electronic Commerce Code Management Association) is the project leader for ISO 8000 - the international standard for data quality.